The change in policy is also a step forward away from the strict guardianship system imposed on women for decades. Saudi women will from now on be allowed to open their own businesses without the consents of their male relatives, media reports said on Sunday. Besides the opening up society Saudi Arabia seeks to achieve, especially integration of women in different walks of life, the decision also comes to meet the requirements of the fast-growing private sector, Xinhua reported. 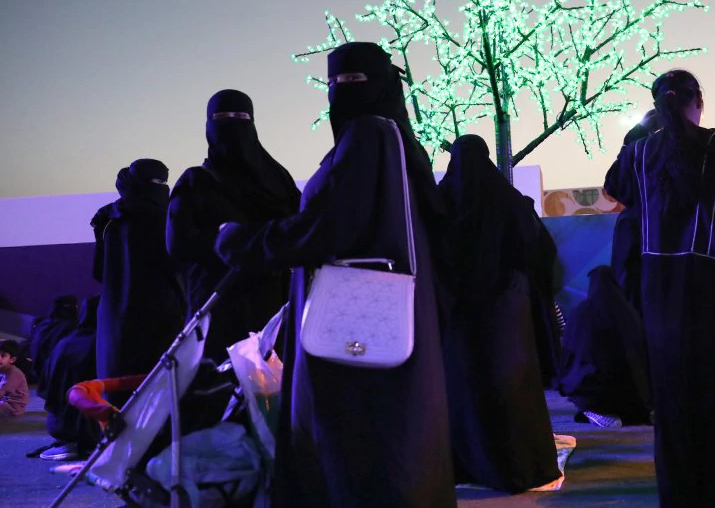 Under Saudi Arabia's guardianship system, women are required to present proof of permission from a male guardian -- normally the husband, father or brother -- to do any government paperwork, travel or enrol in classes. Saudi Arabia's public prosecutor's office this month said it would also begin recruiting women investigators for the first time.